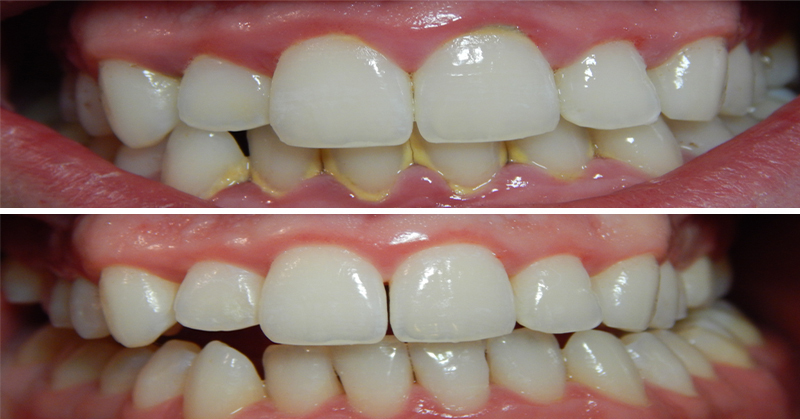 First, the dentist needs to devise an initial treatment plan before creating the special aligning trays. 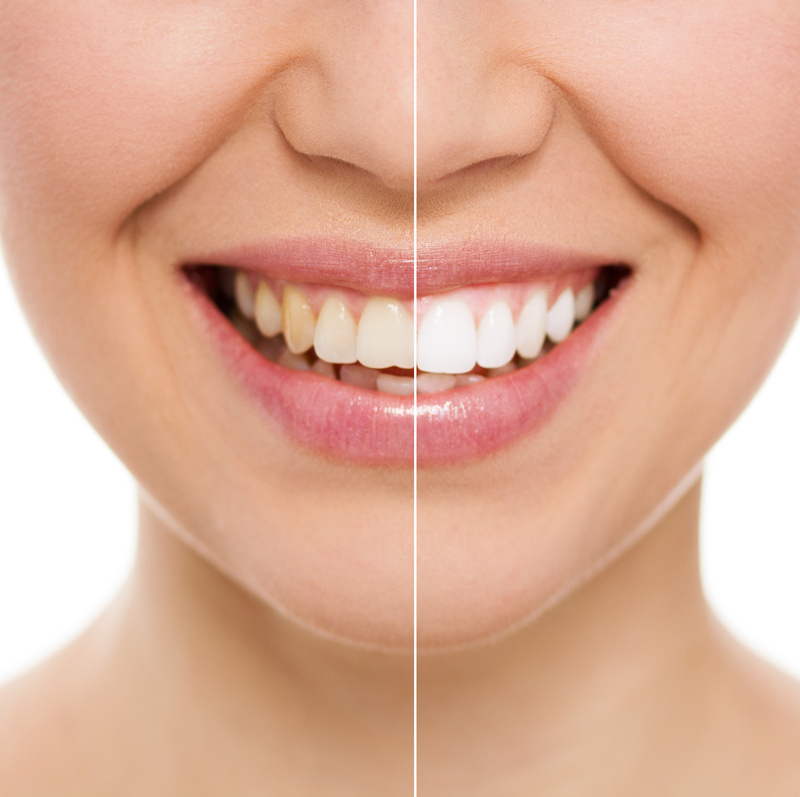 Three-dimensional digital images are taken of the entire jaw and uploaded to the Invisalign® software system. These images allow the dentist to move specific teeth on the screen, view the jaw from different angles, and also foresee what the face might look like in years to come. In essence, this technology can show how Invisalign® trays will change the facial aesthetics from the beginning to the end of treatment. Once planning is complete, a unique set of aligners is fabricated per your dentist’s specifications by Invisalign®. The total amount of aligners required varies with each individual case, but 20-29 sets per arch is typical. 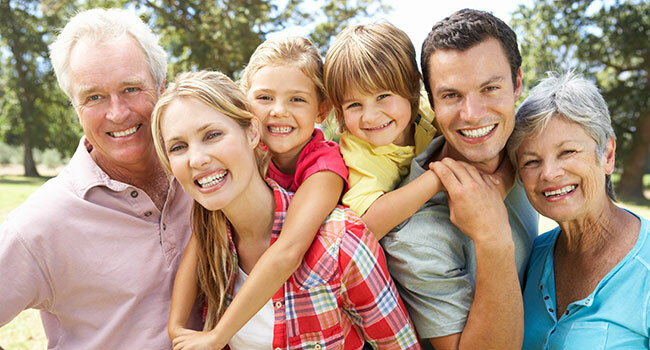 There are two types of Invisalign® treatments. Express Invisalign® is offered when less than 10 trays are required, and Full Invisalign® is needed when more than 10 trays are required. For best results, the trays need to be systematically worn by the patient. It is also important to come in during your course of treatment and allow the dentist to monitor your improvements. Similar to the traditional braces process, we culminate Invisalign® treatment with a retainer that needs to be worn as directed to maintain the final position of the teeth. Dr. Solomon started his passion for helping others at a very young age. Despite the challenges of moving to a new country at the age of 14 and loosing his father only one year thereafter, Sid Solomon managed to build himself a life in the United States and attend Dental School at UOP. He has always provided free clinical care to patients in need throughout the years.